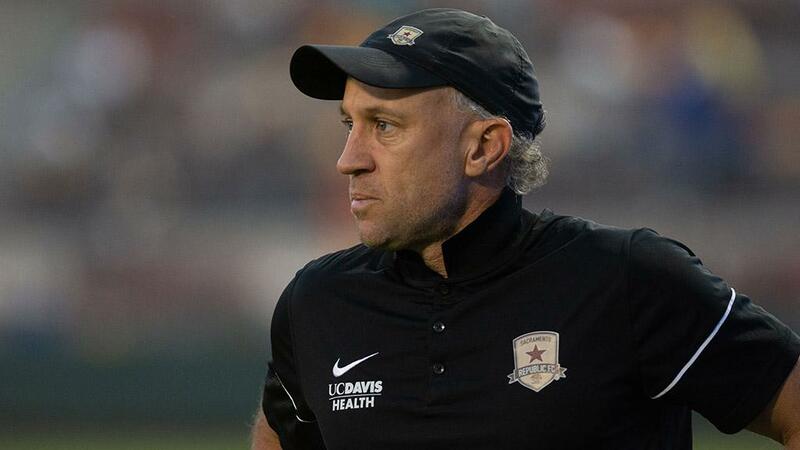 CHICAGO – Four current Head Coaches in the USL Championship have been selected to participate in the fourth U.S. Soccer Pro License Course that begins this week at the National Development Center in Kansas City, Kansas, with Sacramento Republic FC’s Simon Elliott, the Portland Timbers 2’s Cameron Knowles, Indy Eleven’s Martin Rennie and Austin Bold FC’s Marcelo Serrano among the 10 overall candidates to take part in the course over the next 12 months. 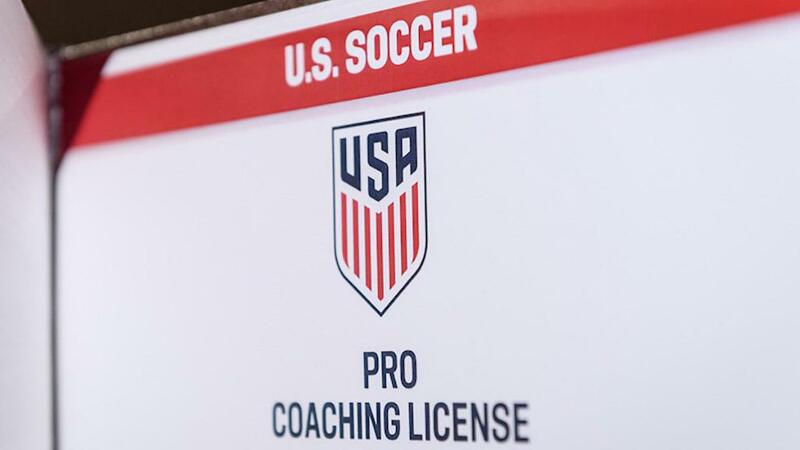 The first meeting at the National Development Center begins a year-long course that sees the candidates work toward earning the highest soccer license recognized in North America. In the following months, U.S. Soccer coach educators will visit each candidate in his home club environment to observe how they begin to apply the course’s theoretical components as they coach games, lead training sessions and analyze performance. All 10 candidates will gather again in Kansas City in June for the second meeting, followed by another visit to each candidates’ home environment before the final course meeting in November in Chicago. Meetings will also include visits from guest speakers that are experts in coaching, leadership, teaching and more. At the course’s first meeting this week, the candidates will hear from Arne Barez (former Bundesliga player, UEFA Pro License), James Bunce (U.S. Soccer Director of High Performance), Wade Gilbert (Professor of Kinesiology, Fresno State University), Doug Lemov (managing director, Uncommon Schools), Gautam Mukunda (Professor, Harvard University Kennedy School) and James O’Connor (head coach, Orlando City SC) as well as presenters from U.S. Soccer’s analytics department. The formal meetings and individual visits will be complemented by individual assignments and research, self-reflection as well as a series of webinars. The curriculum is customized to each candidate to best fit the course to their specific needs. 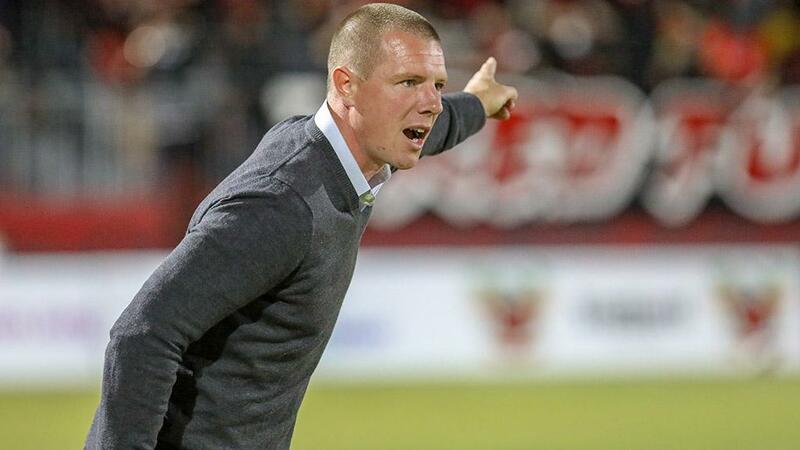 The trio of Elliott, Knowles and Rennie each led their respective clubs to the USL Cup Playoffs in the 2018 Championship season, while Serrano is set to lead Austin Bold FC into its inaugural season this year after an extensive previous coaching career in the United States national team program and his native Brazil. 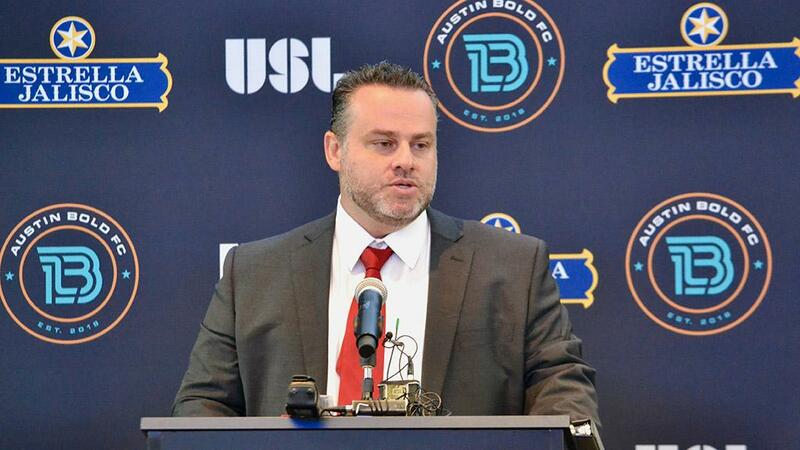 The four candidates are aiming to following in the footsteps of current Championship Head Coaches Steve Cooke (OKC Energy FC), Darren Powell (San Antonio FC), Mike Munoz (LA Galaxy II), Anthony Pulis (Saint Louis FC), Steve Trittschuh (Colorado Springs Switchbacks FC) and Ian Russell (Reno 1868 FC) and former Championship coaches Paul Buckle (Sacramento Republic FC) and Colin Clarke (North Carolina FC) in earning the honor. 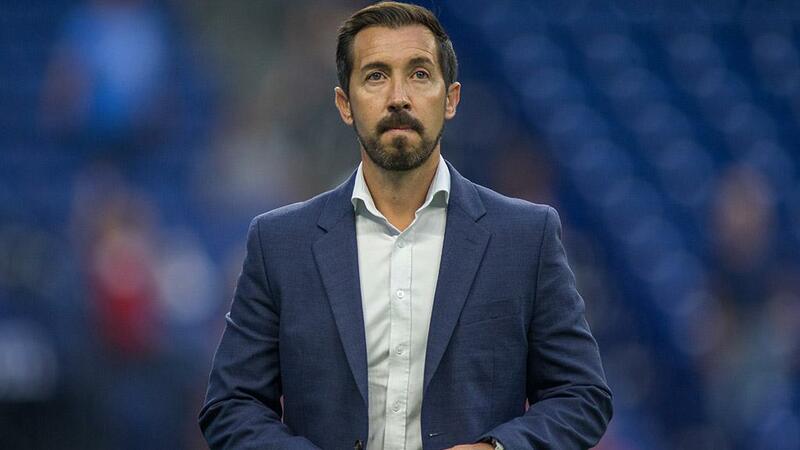 Joining the four Championship Head Coaches in this year’s course are current Major League Soccer Head Coaches Mike Petke (Real Salt Lake) and Giovanni Savarese (Portland Timbers), MLS assistants Ante Razov (Los Angeles FC), Nolan Sheldon (D.C. United) and Mark Watson (Minnesota United FC), and United States U-19 National Team Head Coach Dave van den Bergh.